LEXINGTON, Ky. (May 14, 2018) — Fayette County Cooperative Extension Service will present the next installment of the Kentucky Proud Evenings series Wednesday, May 16. 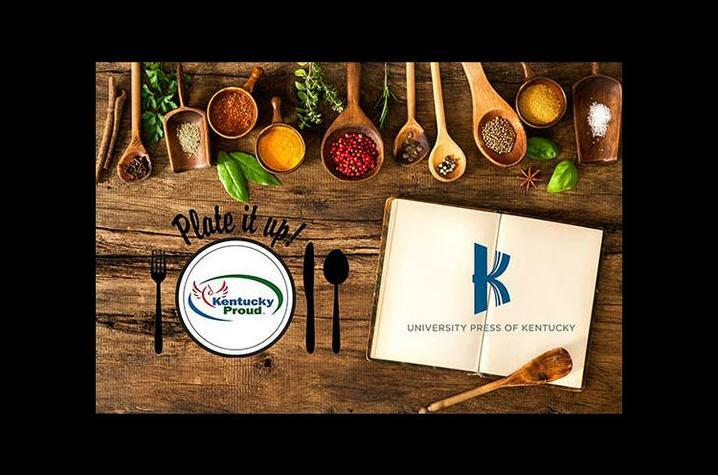 The free monthly series celebrates The University Press of Kentucky’s 75th anniversary with author discussions and samples from Plate It Up! Kentucky Proud recipes. The May event will focus on Randolph Paul Runyon’s book, “The Mentelles: Mary Todd Lincoln, Henry Clay, and the Immigrant Family Who Educated Antebellum Kentucky.” Runyon will talk about his biography of Augustus Waldemar and Charlotte Victoire Mentelle, French immigrants who settled in Lexington in 1798, when it was essentially still a frontier town. The cultured couple fraternized with the like of Henry Clay and opened Mentelle’s for Young Ladies, a school that attracted students from the higher echelons of the region, including future First Lady Mary Todd Lincoln. The series is made possible through a partnership between Fayette County Cooperative Extension, which is part of the University of Kentucky College of Agriculture, Food and Environment, and the University Press of Kentucky. Kentucky Proud Evenings begin at 6 p.m. at the Fayette County Extension office, 1140 Harry Sykes Way in Lexington. Make reservations for the event by calling the Fayette County Extension office at 859-257-5582. Participants may purchase Runyon’s book at the event.